Specification is given in PDF. 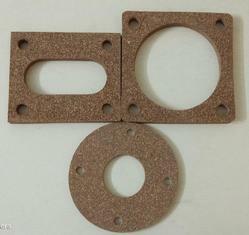 We are one of the leading manufacturer of Rubberised cork gasket. Price Start from Rs 15 . We can offer a variety of rubberized cork components as per cusotmer's customized requirements and sizes. These are typically used for transformer and automotive industry. We offer wide assortment of Conservator Gaskets that are available with us in different grades. These rubber gaskets are quite durable which are capable to withstand different temperatures and pressure conditions. We are a well known name in the industry to provide Cork Gasket made using superior quality raw material. 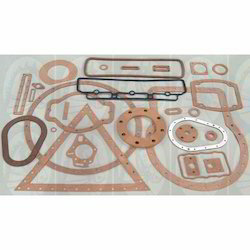 These gaskets are provided in different specifications to cater to our customers needs. We manufacture a range of Rubber Cork Gaskets for transformers, automobiles and other industrial applications as per customer drawings. We supply to major transformer industries in Baroda.